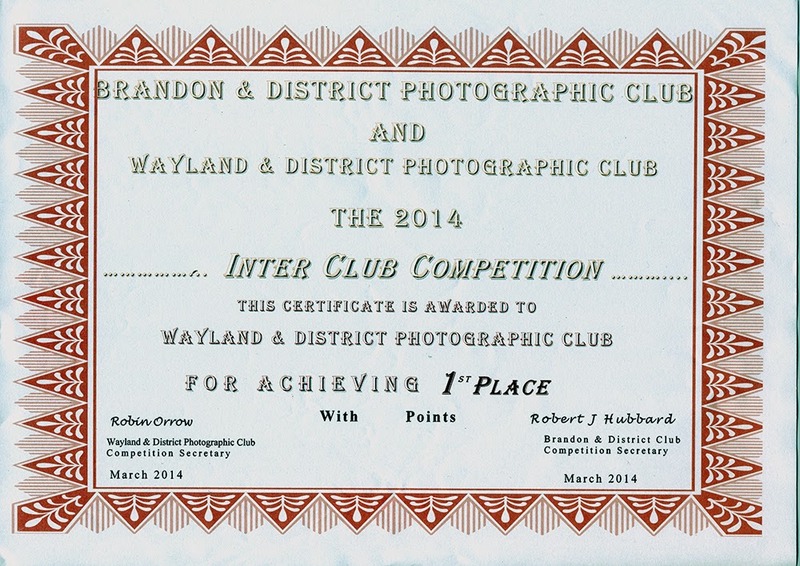 First, many thanks to our hosts Brandon and District Photographic Club for an enjoyable evening. It was a very close fought competition and it was touch and go right to the end. However, we managed to grab victory by just 4 points. Our 25 images scored a total of 445 points and Brandon’s 25 images scored 441. Well done to everyone whose prints were selected to represent WDPC and a very special thank you to the 27 club members who travelled to Brandon to support the club. After the inter-club competition (and tea, coffee and cake!) Brandon organised a vote - we voted for our favourite Brandon image and they voted for their favourite Wayland image. 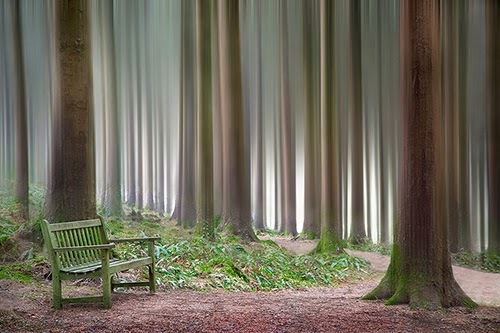 Keith Mountford’s ‘Rest A While’ print was voted the favourite Wayland image - well done Keith. Our favourite from Brandon was Robert Hubbard’s ‘Photographers Dream’. We are now arranging a return fixture next season and we look forward to welcoming Brandon to WDPC.